David Wang retired in 2011 as Senior Operating Partner of Atlas Holdings, a private equity investment firm with current revenues of $5 billion that owns and operates industrial businesses. 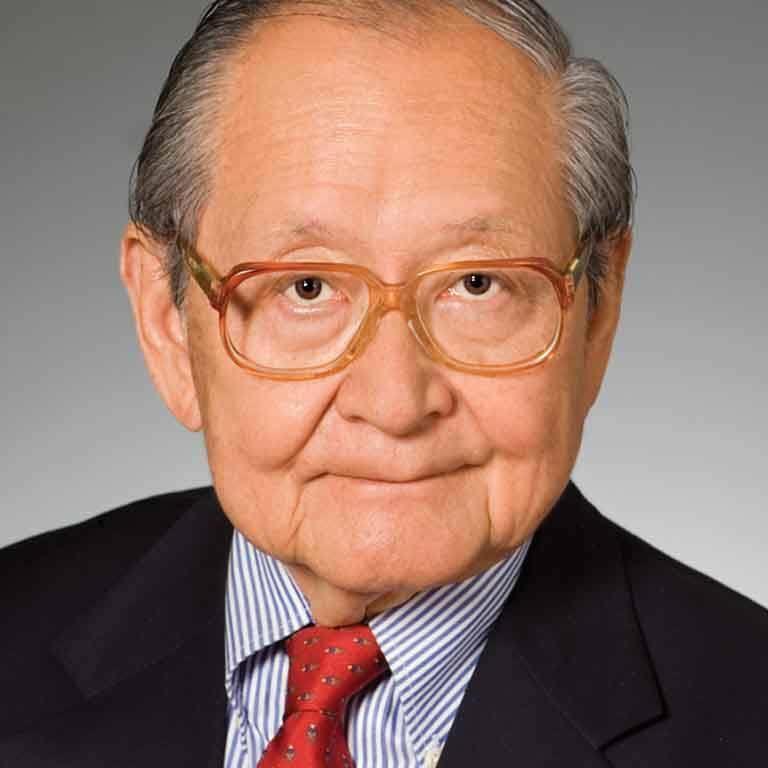 In 1991, Wang retired from the International Paper Co., where he served as Executive Vice President and was a member of the company's Board of Directors. Prior to joining International Paper in 1978, he served Union Carbide Corporation in various positions including Vice President for Chemicals and Plastics and Director of Corporate Development. A native of Beijing who emigrated to the United States with his family, Mr. Wang served as a Director for numerous other companies before joining Union Carbide Corporation, including Yankee Companies, Weirton Steel Corporation, UGI Corporation, Amerigas Inc., Joy Technologies Inc, BE&K Inc., and Bioelectron Inc.
Mr. Wang was a Trustee of the Robert F. Kennedy Center for Human Rights, the National 4-H Council, the Eisenhower Fellowships, Southern Poverty Law Center, Bowdoin International Music Festival, and Artis-Naples. He also serves on the advisory board of the Coalition of Immokalee Workers, an organization of several thousand immigrant farm workers in Florida that advocates for living wages and fair treatment. Mr. Wang earned his Bachelor of Science degree in Mechanical Engineering from George Washington University and his Master of Science degree in Mechanical Engineering from Georgia Institute of Technology.